There are a lot of uses for UAVs in the agriculture sector. 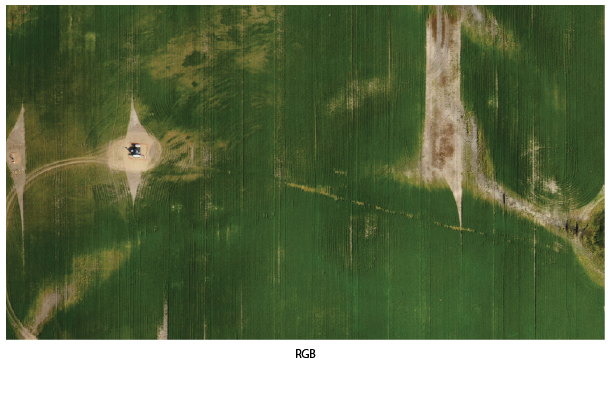 Drones are proving to be a useful tool for seeing entire fields in one image. As the industry evolves, a number of companies have built tools that deliver results based on the same approach. How can you get insights from your data by going deeper into your images? With SkyClaim we’ve developed a powerful way to differentiate damages with one click. 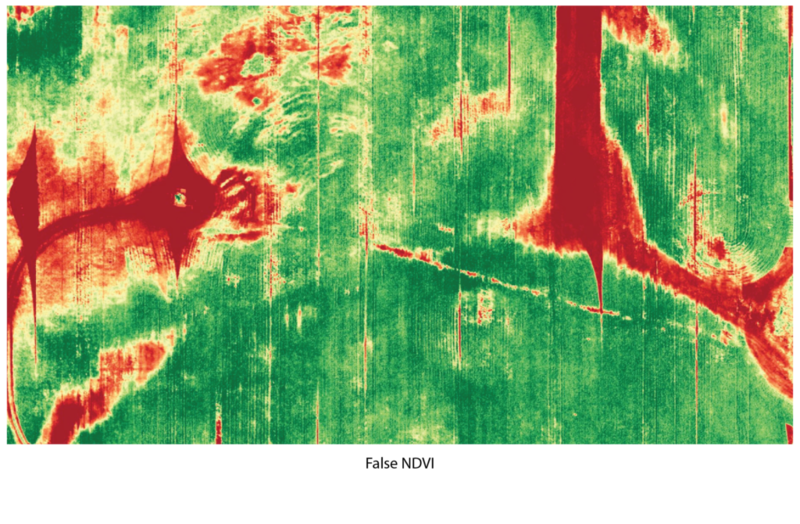 NDVI is a classic indicator of plant health. It takes advantage of the relationship between high absorption by chlorophyll of red radiant energy and high reflectance of near-infrared energy for healthy leaves and plant canopies (Quest). While it highlights crop variability and identifies crop stress (DroneDeploy), it doesn’t give the whole picture. 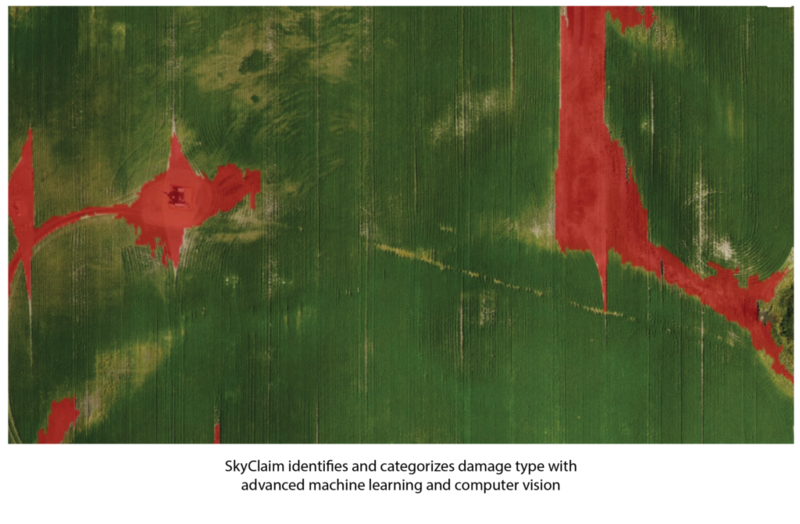 NDVI alone does not give you the ability to differentiate between types of crop damage or stress. With Skyclaim, the team at Skymatics saw a way to move past these limitations. Instead of relying on traditional NDVI algorithms and approaching the problem in the same way, we went back to square one to find a new solution. As a result, we developed SkyClaim, instead of one layer of data our advanced analysis creates many different data layers. Delivering powerful knowledge for better decision making. A field can be negatively impacted many times during a single season. A good example of this is a field that suffered some lodging and wildlife damage from cattle getting into the field. How do you measure only the damage from when the cattle got loose? SkyClaim looks at the whole crop and highlights the right damage. Having this detailed level of information helps prioritize damage areas to problem solve quickly. An automated analysis that goes beyond the industry standard to identify exact types of damages sounds complicated and the processes involved in doing this is. But our team of experts has made the process quick and easy for users. By utilizing leading edge image analytics and machine learning, your map analysis is done automatically. Meaning you get accurate results you can trust. Using Skymatics to unlock knowledge from your crop maps delivers powerful insights. Utilizing advanced technologies like SkyClaim gives you actionable information to make the best decisions for your farm. See what our customers have to say here. Want to learn more about how SkyClaim makes crop loss easy? Contact our team here. The SkyClaim website is coming soon. To keep up to date with our newsletter, click here.